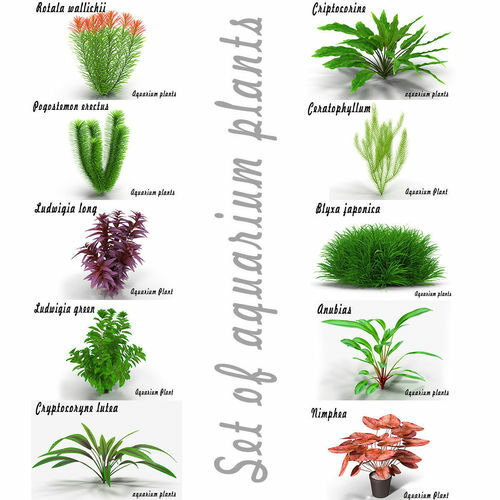 Set aquarium plants consists of 10 high-quality, photo-realistic 3D models. With this set you can create a unique underwater landscape. Fully detailed, textured models. Final images rendered with vray. The scene also included a standard material (Scaneline). No special plugin needed to open scene.